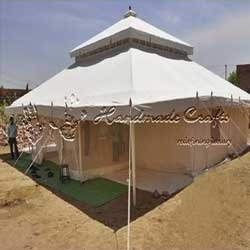 We have gain enormous knowledge in offering extendable tents in a wide range to our clients, which can be obtained from us at market leading prices. These are fabricated using an extensive quality material. 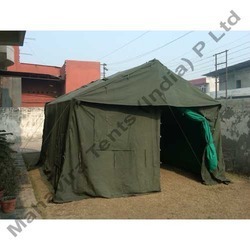 These are extendable tents and can be extended to more number of tents by jointing each other. This can be made of camouflage printed material as per as per user requirement.